Beautiful photos @eilidh__cameron! 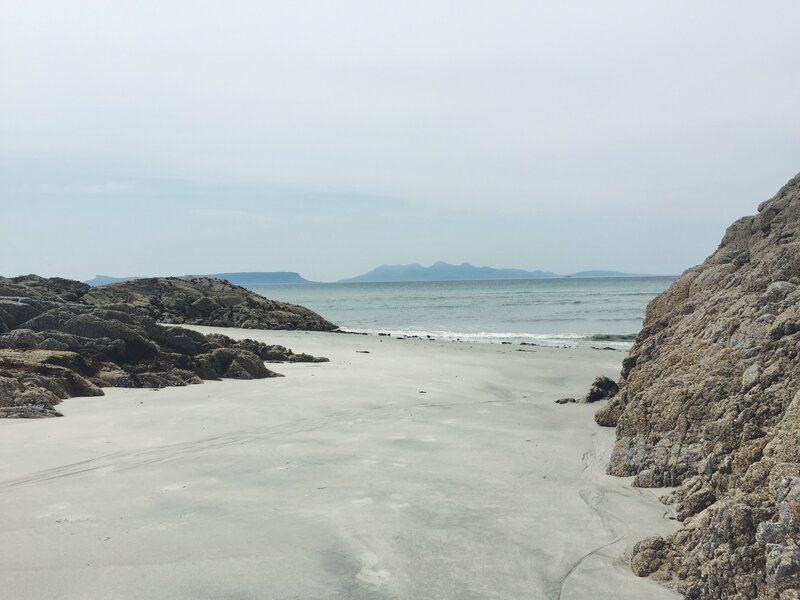 I love Arisaig and the beaches in that area too. Makes me want to go back. The first time I visited I couldn't quite believe it was our Scotland. It was a sunny day and it looked so tropical with stunning views across to Skye and the Small Isles. I love to see land and mountains across the sea. 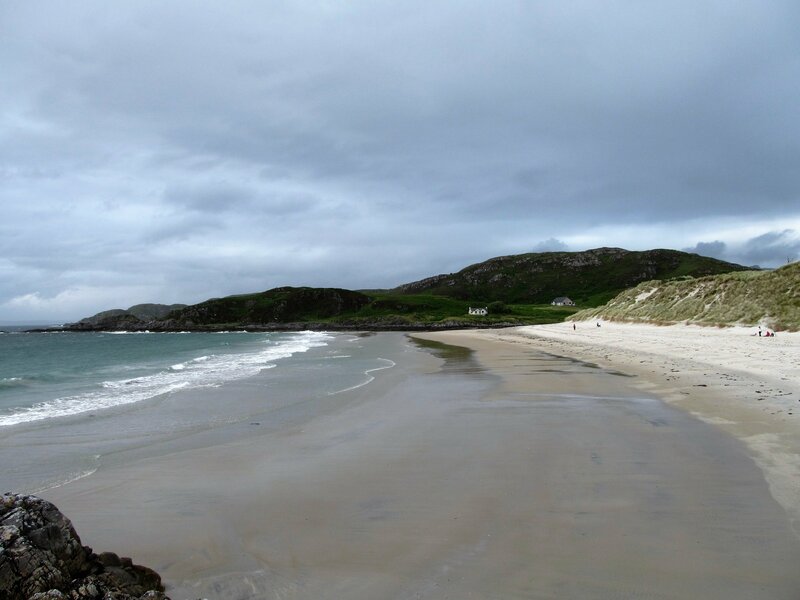 The first photo below is Camusdarach beach, just a little further along the coast from the Morar. 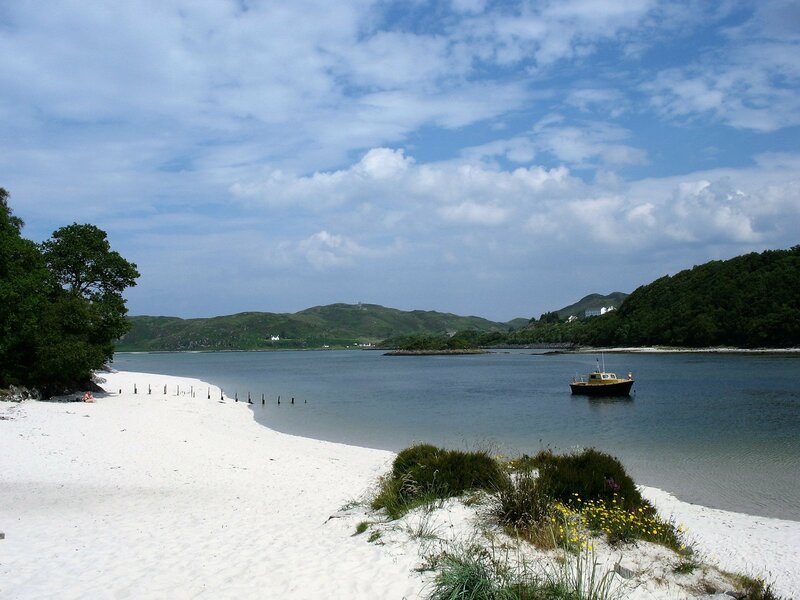 The second photo is Morar beach. 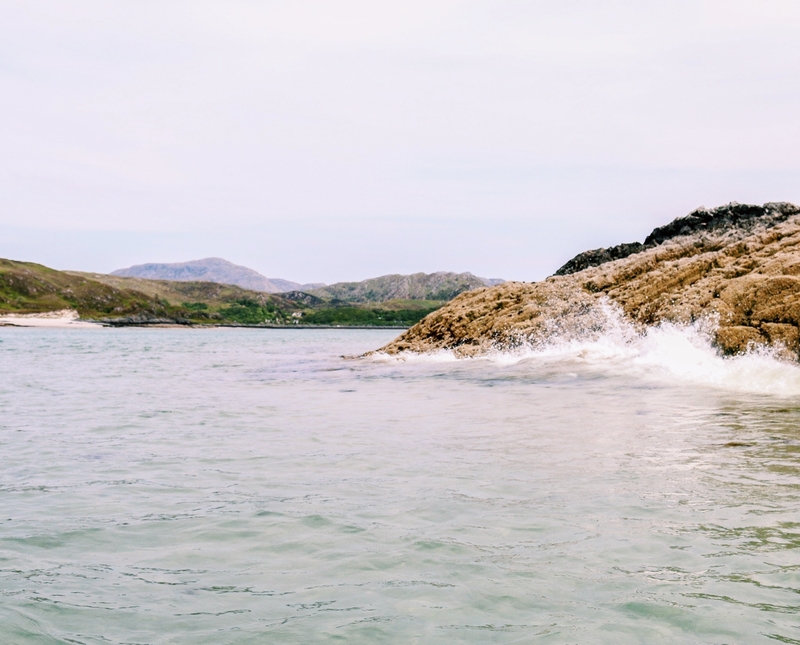 There's so much more to explore along the coastline. Lots of little coved beaches! 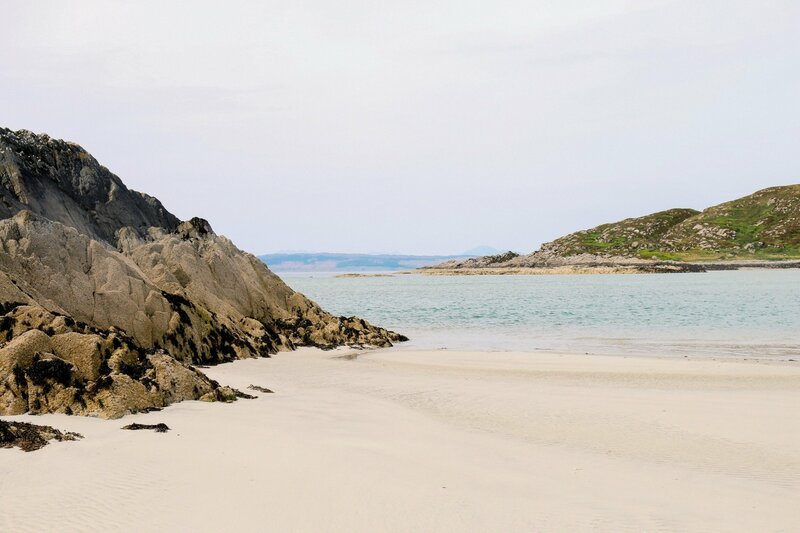 @DMWScotland thank you and wow these photos are absolutely beautiful, Camusdarach especially! Think it'll now be added to my bucket list I really want to explore that area of Scotland a lot more! 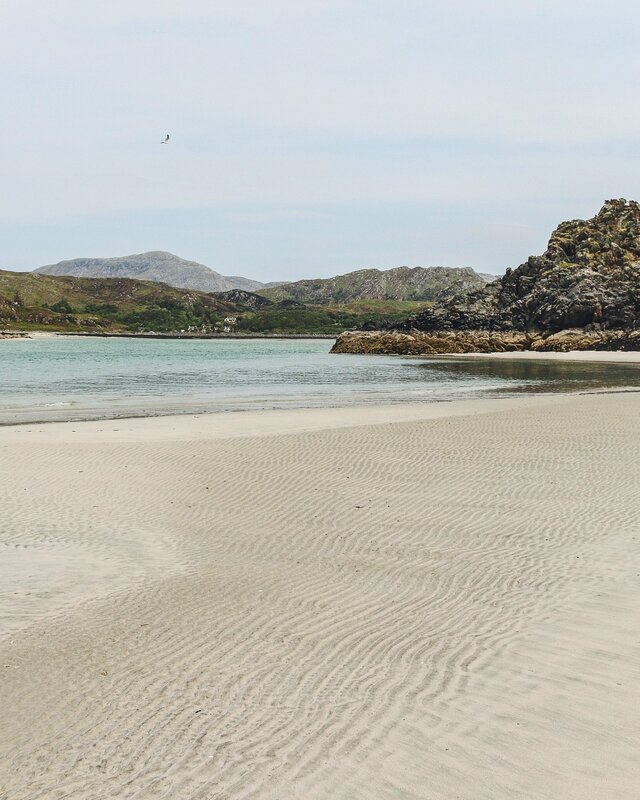 Eilidh, the silver sands of Morar are also known as the singing sands. They get the name because as you walk on them they squeak. @eilidh__cameron @DMWScotland Wowee those are beautiful photographs it looks stunning! Thanks @Zarabelle! Even more beautiful with your own eyes . 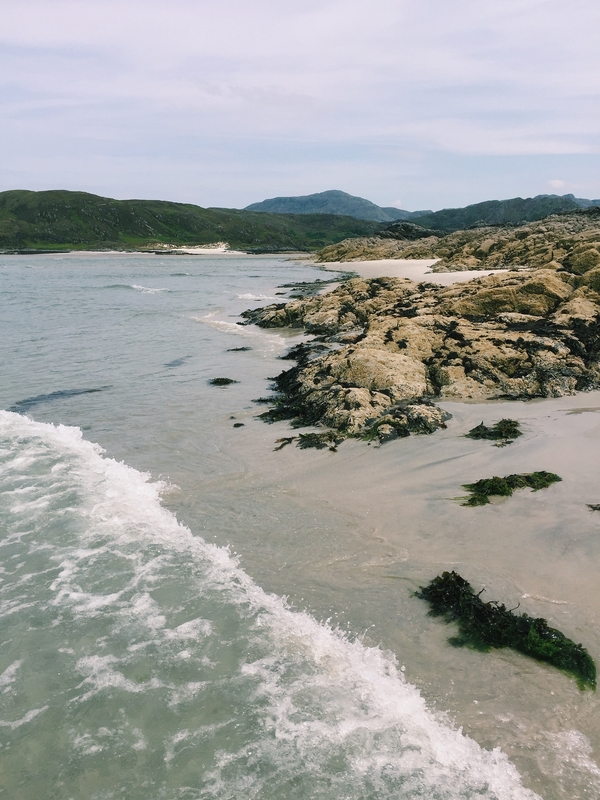 I remember when I first stepped on to Morar beach, this guy looked confused and said to me "I think I've taken a wrong turn somewhere and ended up in Greece" lol. I absolutely agree, I love this part of Scotland. heaven on earth ... my first visit was as a 2 year old, I'm now 43 and it's still the most amazingly beautiful place I have ever been to. I've lost count of the number of times I've visited, and now my husband and daughter love it there too. There's a new trekking centre opened up and it's on my bucket list to ride a pony on those fantastic beaches!